The bucket bag is something that I was torn on whether or not to purchase because it's a known fad and will likely fade within the next year. 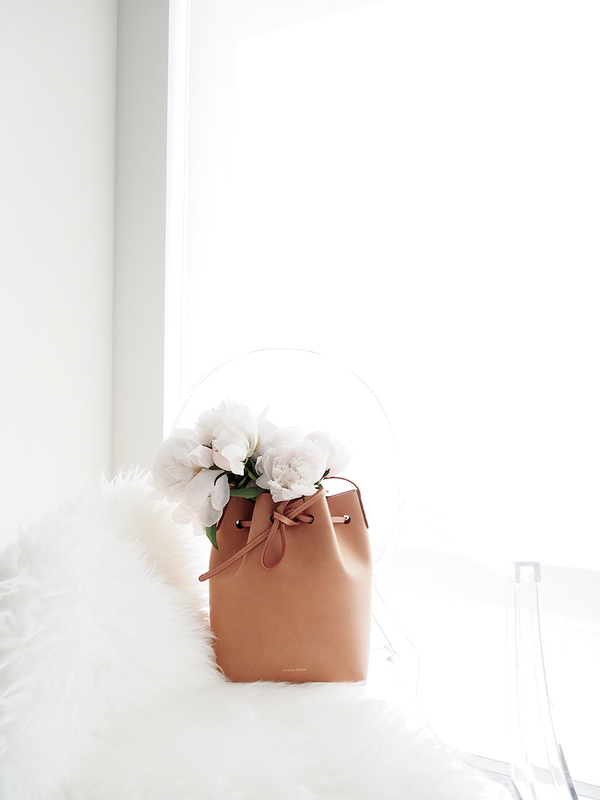 When Mansur Gavriel introduced their bucket bag, I had a completely different opinion. Their bags are handmade with fine Vegan leather and finished with beautiful touches, such as the simple bow. I can't comment on the patience you will need before you can lay hands on one, but it's totally worth it once it arrives. It's so perfect for the spring and summer seasons - I love that I can just toss in my sunglasses, phone and wallet without much effort. I like wearing it with a silk romper or maxi dress. A crossbody bag is the go-to weekend bag for me. I never find myself doing anything on the weekends which would warrant anything larger than a crossbody bag, unless I'm traveling outside of the city. It's multi-purpose and can be worn over your shoulder or across your body. It could even triple as a clutch! I love wearing my Rebecca Minkoff Love crossbody bag with a slip or white shirt and ripped jeans. Either the Longchamp Pliage bag or this Indigo tote is my no-fuss weekday workbag. 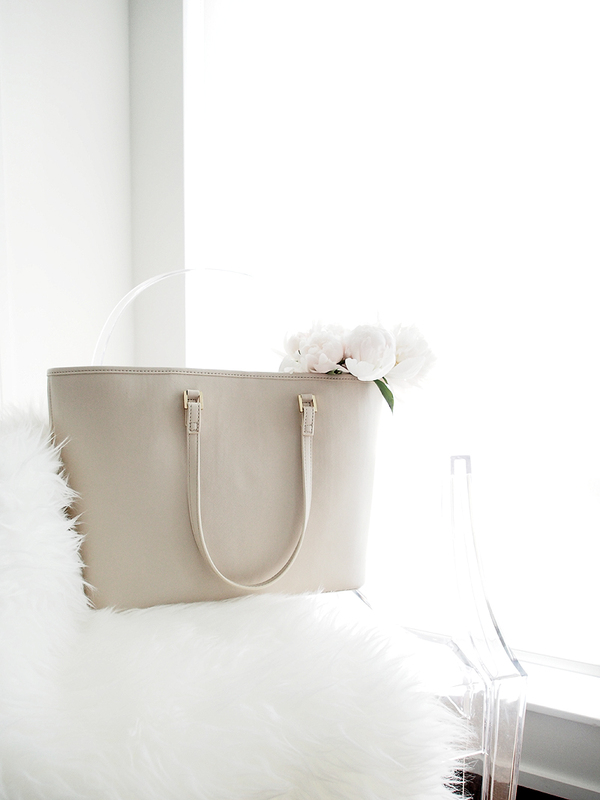 I always carry around my essentials in a little pouch so I love just tossing it into this bag + being able to carry my laptop home from work whenever I need it. I wear this over my business casual and casual Friday outfits. For any special occasion or evening out, you can always count on a clutch. Although it's not the most easy to carry around, you can simply slip it under your arms. I love this fun and flirty Paris clutch by Kate Spade. Style it with a LBD or crop top and flounced skirt. 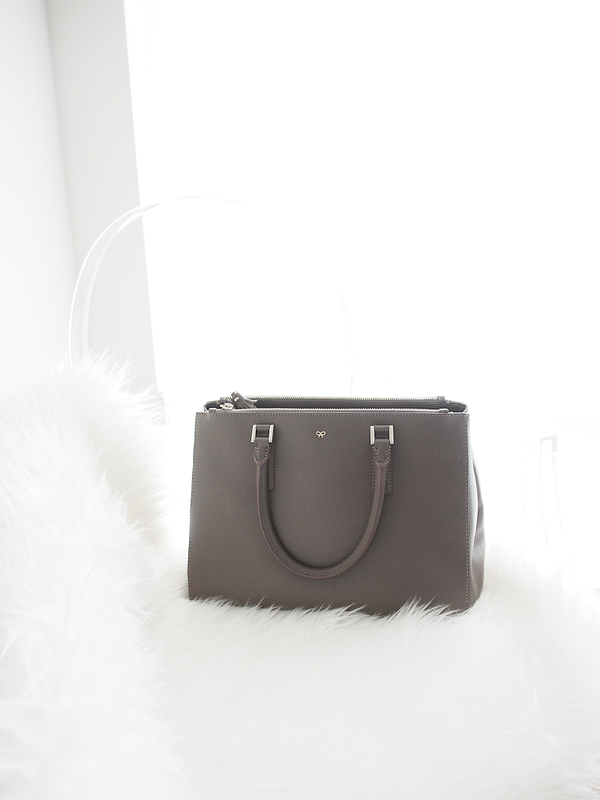 My all-time favourite bag would be this classic Ebury bag that I treated myself while I was in New York City. It's the perfect travel companion and can hold way more than you think. I love traveling with this bag simply because you can carry your camera, itinerary, maps, a bottle of water and practically anything else you can think of. I love wearing my casual outfits with this bag - light jacket, camisole and leather leggings.